It sounds like another big hit for Dierks Bentley. 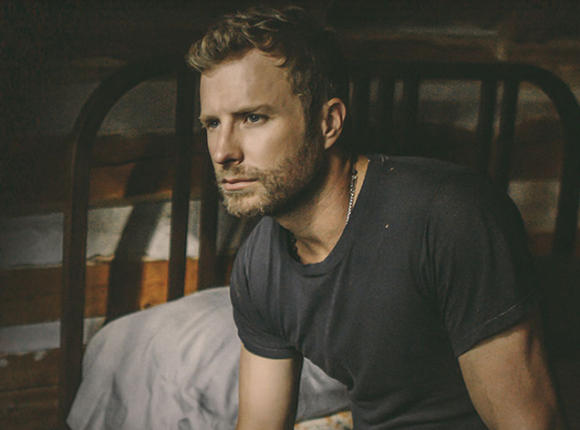 Dierks Bentley has been a consistent hitmaker for over a decade now. He came out with a bang with a huge first single. Since then he’s been pretty consistent and he’s on another roll right now with back to back big hits. Here is his latest single and it sounds like another good one. One thing I like about Dierks Bentley is that he’s not afraid to try all kinds of different songs. A lot of artists get caught doing the same song over and over again. I don’t think they do it on purpose. It’s probably a result of us fans getting used to an artist for one song and then expecting that song over and over. Dierks is coming off a fun song that is about the lighter side of a breakup. But now he’s coming back with this song, which is more passionate and loving. There is a little bit of a sadness or darkness about this song, though. It really comes across as this love song, but by the end of the track you realize it’s more of a one-sided affair with the guy really wishing that the girl would feel the same way. It sounds like there was something there in the past, but that it’s not there now. The guy is really even wishing that she would make him feel good even for a second even if he knew it wouldn’t last forever. I like this one. What do you think? Is Dierks looking at another number one hit?